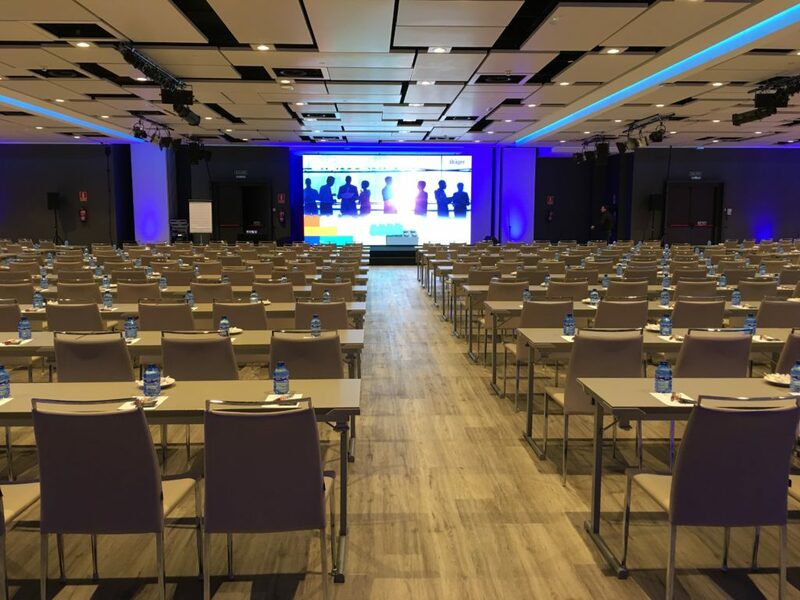 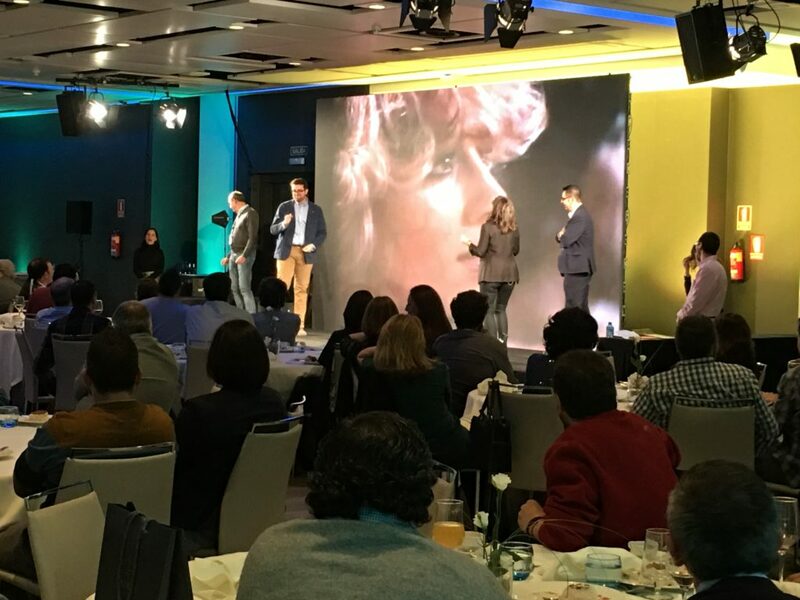 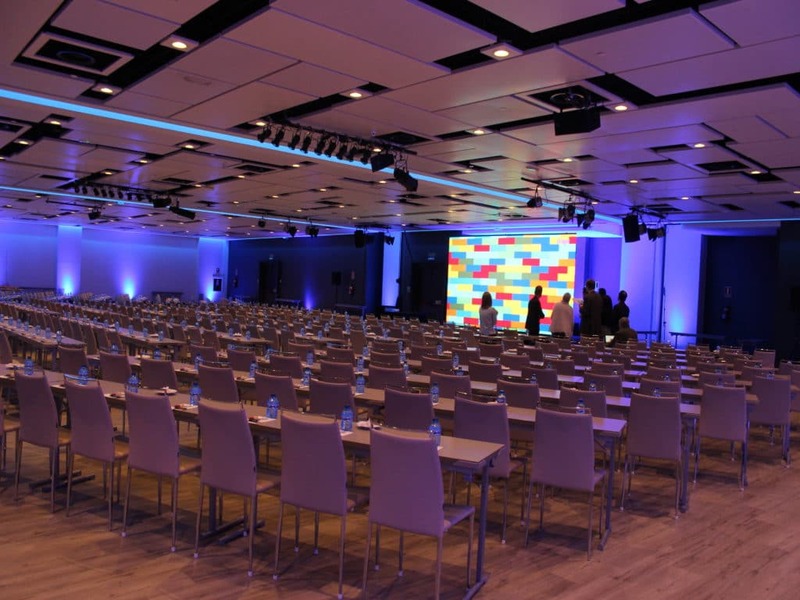 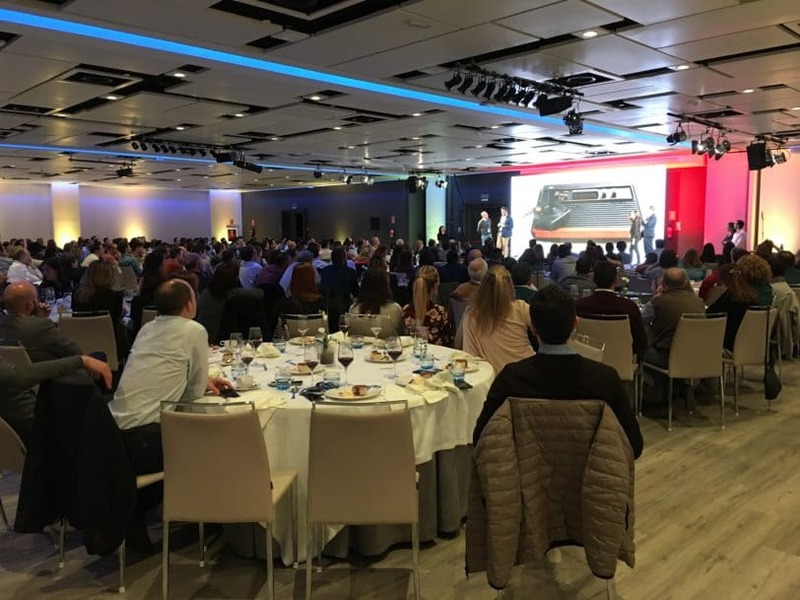 The Madrid Marriott Auditorium was chosen to host the annual Spanish Dräger convention that took place from 5 to 6 February. 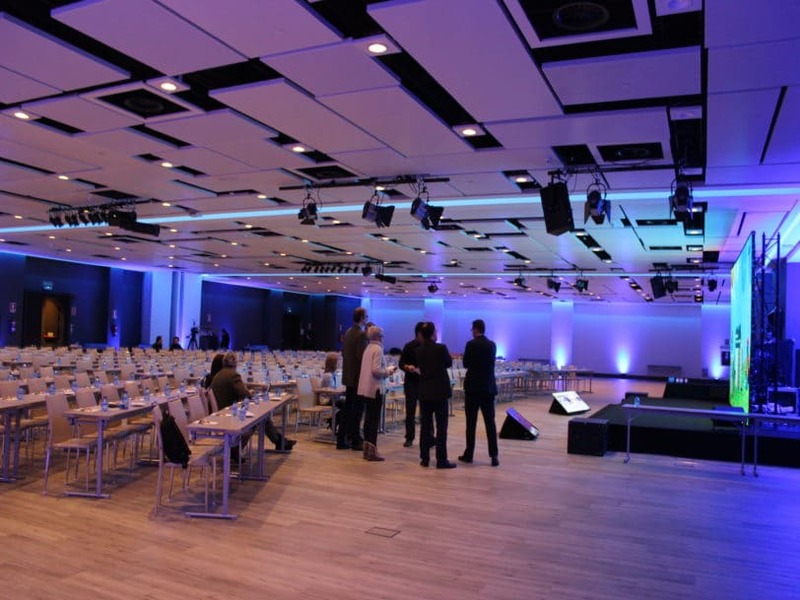 AvEurope was chosen by the organizing agency as an integral provider of audiovisual services. For this event, our Led screen was built with a format of 5.5 x 3 mt with 2.9 mm pitch, Camera Recording, Meyer sound System and Stage and creative lighting.